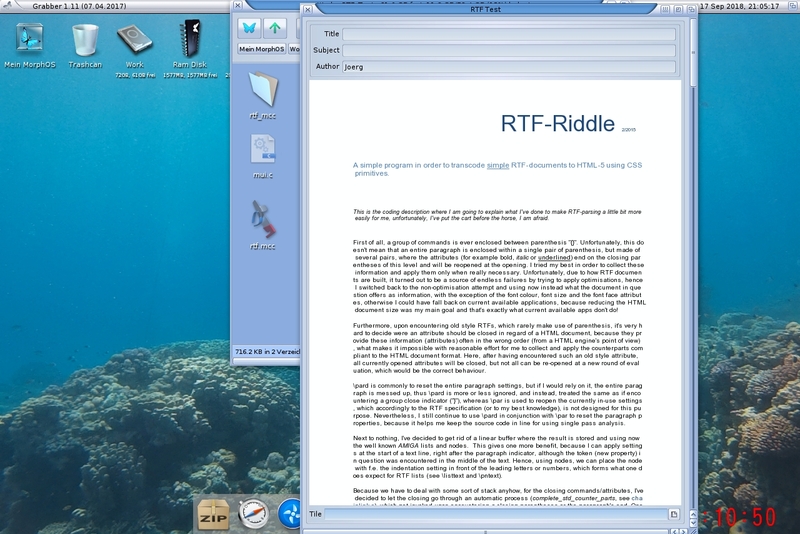 The zip.library is a shared MorphOS - library to create and read ZIP archives. - Interview with Philippe Rimauro (ACE developer). 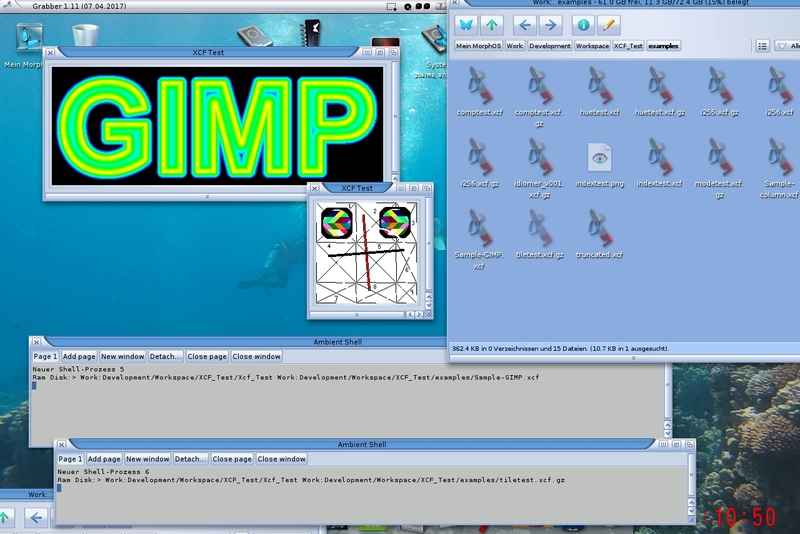 - Tutorial: Pattern matching on MorphOS. 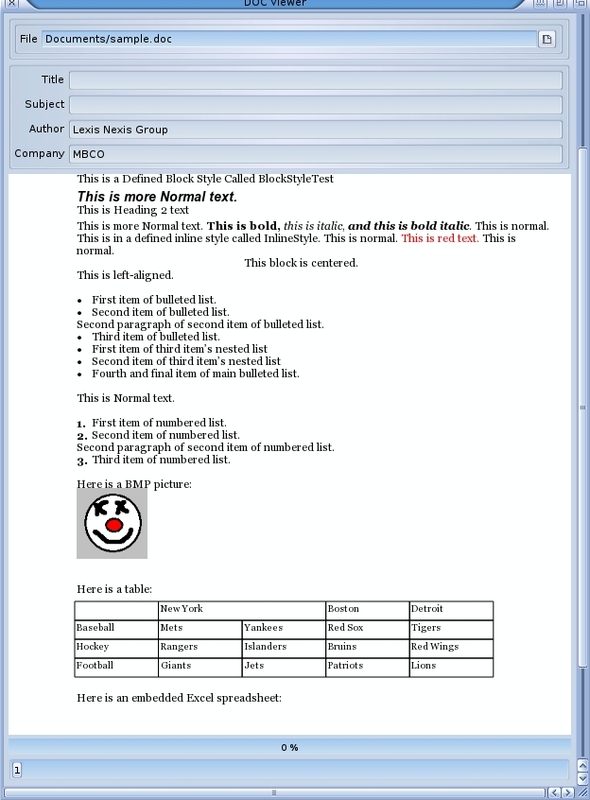 This toolbox provides tools for reading Microsoft Office document. It starts with a tool for reading binary Microsoft Word files (.doc). These tools are a MUI class and a library. Test programs demonstrate the functions. to switch to the Ambient screen or remember hotkeys? 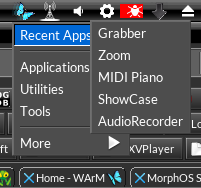 This screenbar module opens a popup menu if you click on the butterfly symbol in your screenbar. There you can select the application you want to start! The default config file includes all standard Applications, Utilities and Tools! + Display Monocrome, grayscale, pixmap and RGB(A) files with alpha channel. + The class decode RLE compressed and raw layer. + The max number of layer is 30. Iris beta 28 is now available (link): changes are mostly focused on UI and optimizations this time.